Watching The Silence of the Lambs now in 2018, it's striking to realize just how ahead of her time Clarice Starling was, and continues to be. Here is a heroine in a horror movie who is not in sexual distress, does not need to be rescued, and takes it upon herself to rescue the "damsel in distress" when the men around her can't or won't. Starling may be a woman in a "man's world," a fact Jonathan Demme emphasizes by constantly positioning her tiny frame in the center of large groups of hulking men, and yet it is partially due to that deliberate alienation that we begin to realize that she is, in fact, the strongest person in the room. The men around her look at her like she's from another planet, sizing her up, leering at her, gazing on her with a kind of bemused confusion. As such, she has more to prove, to herself and to her superiors, than they ever will. Starling was, and remains to this day, a new kind of feminist hero, facing down the monster with nothing but her own wits to save her. 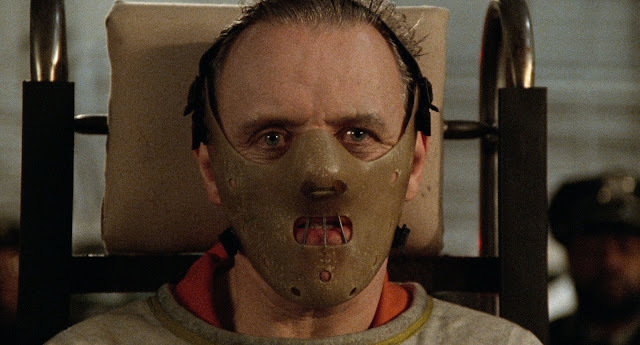 It's interesting then, that it was Hannibal Lecter who became the film's breakout star, going on to spawn three film sequels and a television series. America, it seems, is more fascinated by the elegantly evil cannibal than the woman fighting for the respect of her male peers. And it's not difficult to see why. Anthony Hopkins' immortal performance is at once charming and terrifying, a dichotomy that seemingly represents bot the best and the worst of humanity. He is our most noble and most base impulses wrapped up in one figure, a gentleman murderer who enjoys life's finer pleasures and prefers to kill only the rude. He listens to Bach while performing unspeakable acts of brutality, a trope that would quickly become a genre cliche. But Hopkins' Lecter isn't just a monster, even if Hollywood tried and failed to turn him into a more refined version of Jason Voorhees or Freddy Krueger. There's a humanity in Hopkins' performance that makes him even more terrifying than the typical horror boogeyman. Perhaps that is why there is a series of Hannibal films rather than a series of Clarice films, in which the good doctor eventually becomes a kind of cuddly hero in his own right (a sin that takes center stage in Ridley Scott's flawed but fascinating 2001 sequel, Hannibal). 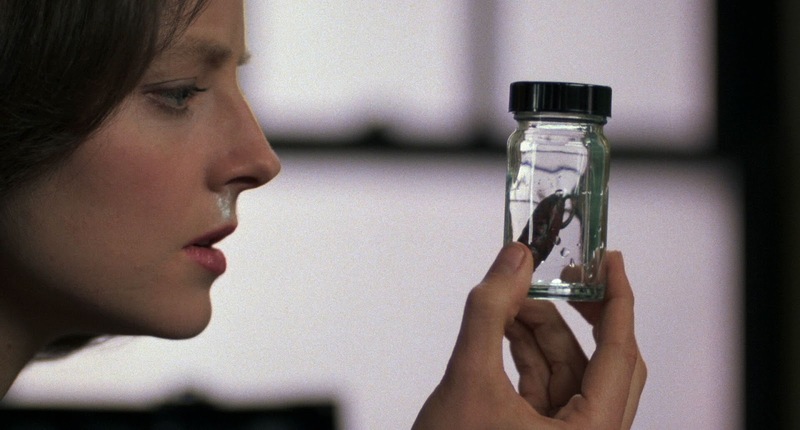 But for a brief shining moment in The Silence of the Lambs, Clarice Starling is our hero, an incorruptible, vulnerable, and stout-hearted heroine who refuses to be a victim or a mere object of sexual desire. It feels remarkably progressive even today, which shows just how little we've grown in the last 30 years. Its progressive credentials are often criticized for its depiction of serial killer Buffalo Bill (Ted Levine) as transgender, playing on outdated tropes of transsexuals as violent psychopaths. And yet the film goes to great lengths to explain that Bill is not transgender. He isn't any form of LGBT at all. He's a wounded man who hates himself and is desperate to assume any new identity. He WANTS to be transgender, an identity which for him would represent a kind of respite from his own demons. But he is not transgender, and is rejected from three different medical centers for gender confirmation surgery because they recognize that he is not actually transgender. This is a fact often missed in discussions on sexual politics of The Silence of the Lambs. It may admittedly be a finer point lost on the average viewer, but Lecter very clearly lays out the source of Bill's psychosis, and it has nothing to do with being LGBT. He doesn't actually want to be a woman. He just wants to be someone, anyone, other than who he actually is. It's a costume, not an identity, and that is an important distinction to make when talking about Buffalo Bill. Still, there is a very real discussion to be had about transgender representation in film, but I think it would be a mistake to lump Buffalo Bill in with other problematic depictions of transgender identity, as that's never what it was trying to depict in the first place. It's no mistake that Demme's next film was Philadelphia, after being taken off guard by critiques of Bill's character in Silence. But I maintain that there is much more to Bill, and Demme's characterization of him, than initially meets the eye. The Silence of the Lambs remains a film far ahead of its time. Maybe even of our time as well. It feels somehow prescient, timeless, a dark portrait of humanity's very worst coupled with the hopeful idea of what we could be. And it has never looked better than it does in the new 4K restoration showcased on the new Criterion Blu-Ray. You can almost count the pores on their skin in Demme's now legendary close-ups, each shot designed to enhance Clarice's feelings of alienation and our own increasing apprehension. As the camera inches closer and closer to Lecter's hooded, unblinking eyes, we feel as if we want to move back from the screen, as if he is somehow looking beyond the camera and directly into our souls. 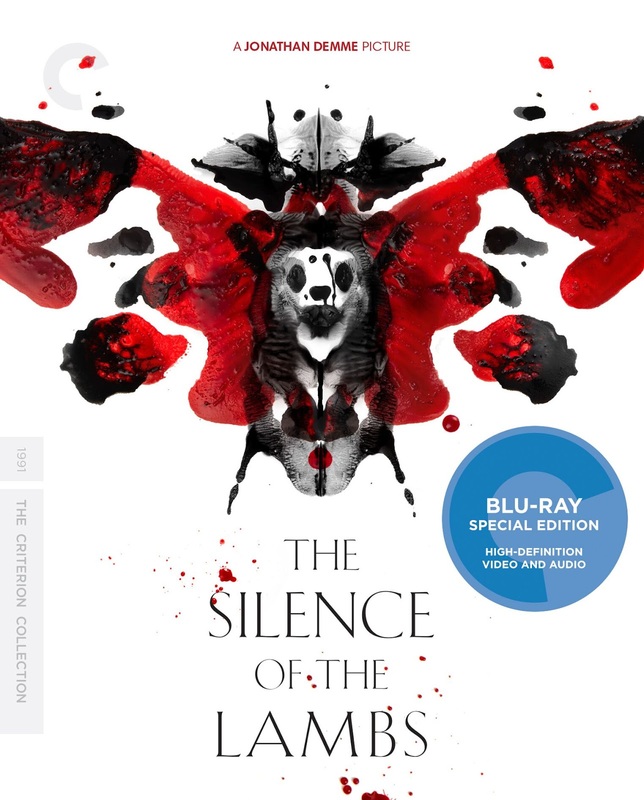 Demme, with the aid of cinematographer Tak Fujimoto (who personally supervised the new restoration), creates an oppressive atmosphere to brilliantly capture the world in which Clarice finds herself, objectified and ridiculed by a parade of lecherous, patronizing, and arrogant men who see has nothing more than an object of desire, a pawn, or a weakling not to be trusted. Thankfully, for herself and for us, Clarice does not let any of it get to her head, the screaming lambs of her childhood at last silenced by proving to herself that she is as worthy of her position as any man. She is the feminist hero we need today, an archetype for a brave new world we are only now, 27 years later, beginning to discover. THE SILENCE OF THE LAMBS | Directed by Jonathan Demme | Stars Jodie Foster, Anthony Hopkins, Scott Glenn, Ted Levine, Anthony Heald, Brooke Smith, Diane Baker, Kasi Lemmons, Frankie Faison | Rated R | On Blu-Ray and DVD from the Criterion Collection on Feb. 13, 2018.